I shared this before briefly here, but thought it was worth a post of its own. I am always so thrilled to discover a parenting idea that is particularly brilliant, and as it happens to me so seldom, I'm sharing one such amazing discovery here: sketch pads. 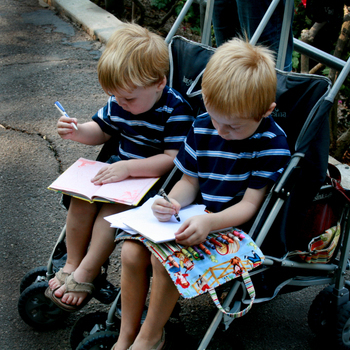 The last time we went to the San Diego Zoo (one of the most amazing zoos in the world! ), the boys lasted less than three hours there. I was so disappointed. 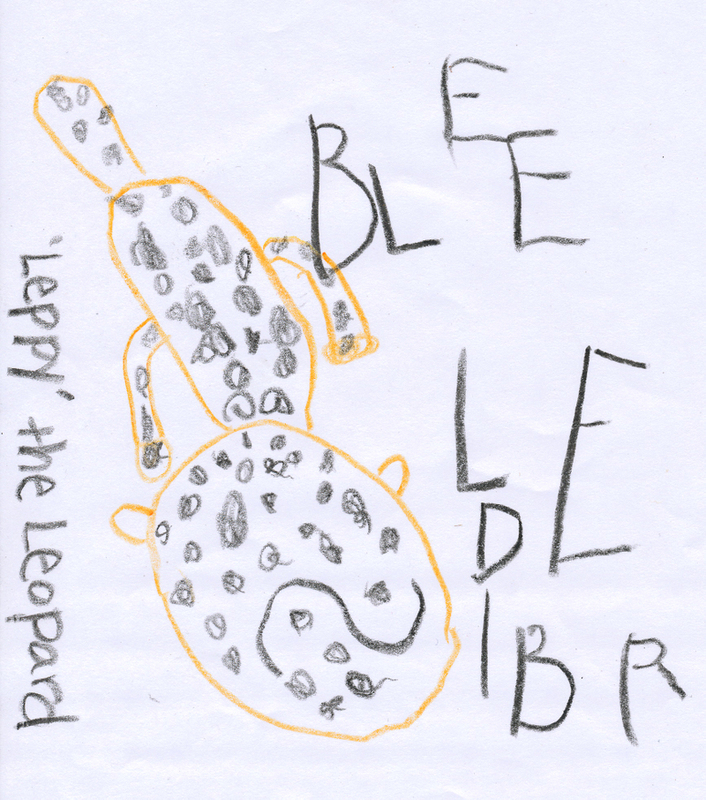 So this time, as Jake has been really into drawing, we brought the sketch pads and they wanted to stop and draw every animal we saw. 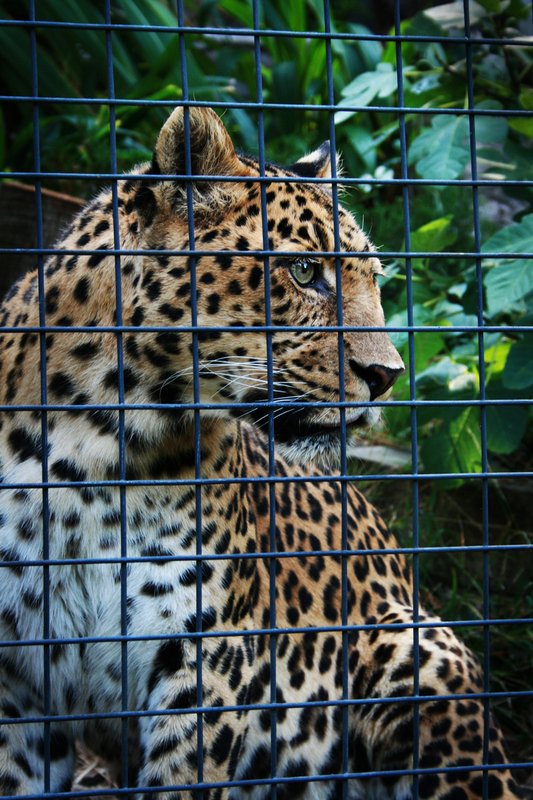 Our first model was this beautiful leopard who did us the favor of sitting regally by the front of the cage, so Jake could capture him with his crayons. There's something so gratifying about watching children be so amazed by something and then transfer their ideas to paper. I simply swam in their joy as they sketched. 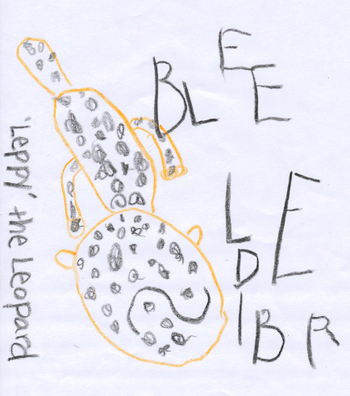 And now we have a huge pile of animal drawings, all with immensely creative names like "Leppy the Leopard" and "Pandy the Panda." But best of all, we all saw the zoo with new eyes. Together.